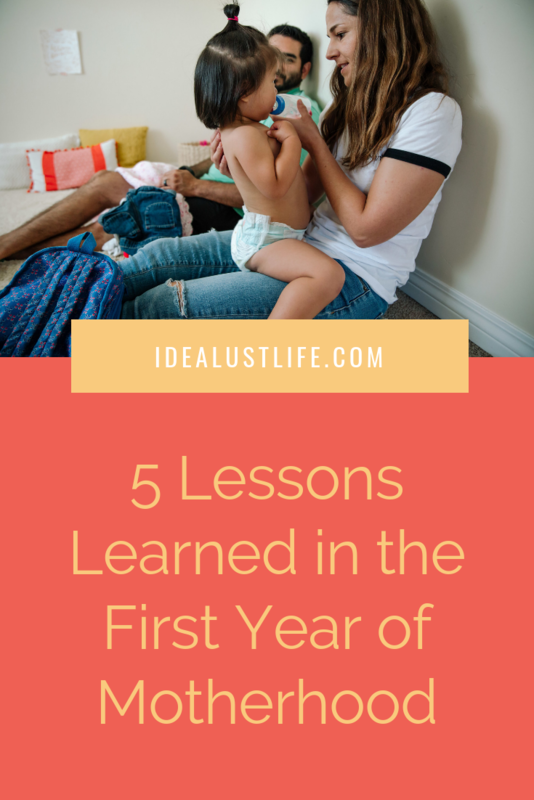 One of those goals had a lot to do with teaching what we knew, in person. Hanging out with awesome creatives, in person. Speaking at conferences, in person. Having real conversations with, laughing with, sometimes crying with (you know how it goes! ), empowering and being inspired by our industry peers, in person. Bleh. Networking. You feel me?! That word still rubs me the wrong way. All I can think of is corporate 9-5ers congregating on a hotel patio, standing there at belly bar tables in their suits and pencil skirts (I actually really like pencil skirts, don’t get me wrong! ), twirling drink straws, reciting their resumés and sliding business cards across the table. It’s like it just doesn’t fit in our industry. 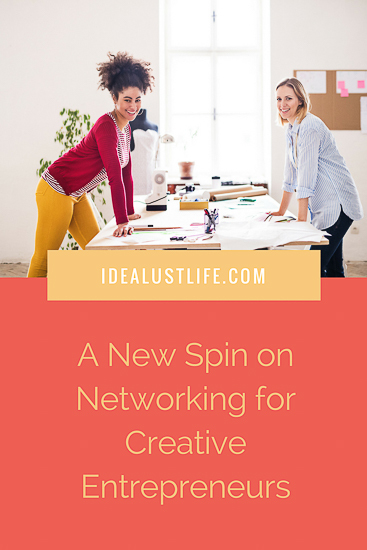 So, early on, Jesse and I decided we needed a new spin on networking for creative entrepreneurs. We needed to think of it differently. Networking is a must whether you’re working on booking speaking engagements or hoping to book your calendar full of incredible clients. 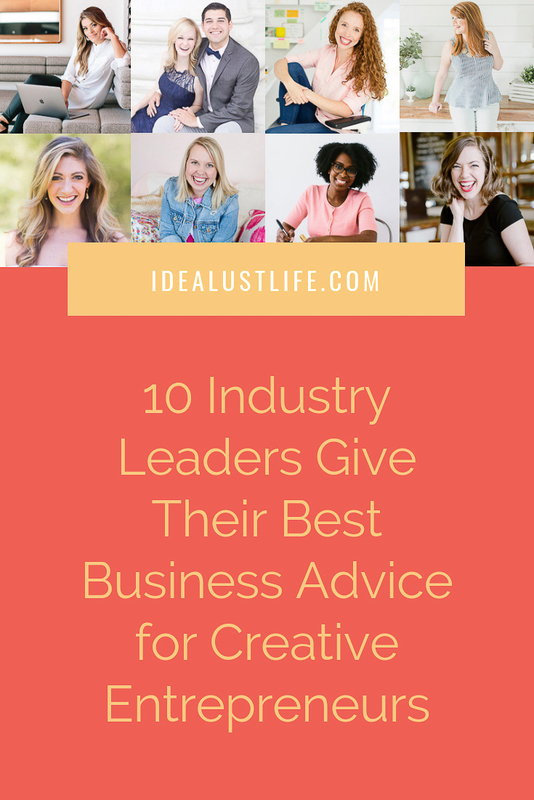 I feel these things not because we’re business coaches for creatives and have all the answers (we don’t have all the answers) but because we take a different approach than a lot of other people in the room. Yikes. No wonder networking makes so many people nervous. When you look at it like the above list, you’re really putting the pressure on! So, how do you make all those potentially awkward introductions and conversations feel easy and natural? I’ve found the best way to feel comfortable and confident is to make someone else feel comfortable and confident! If you do talk about business, find out what they’re excited about! What they’re working on! Is there anything you can do for them? 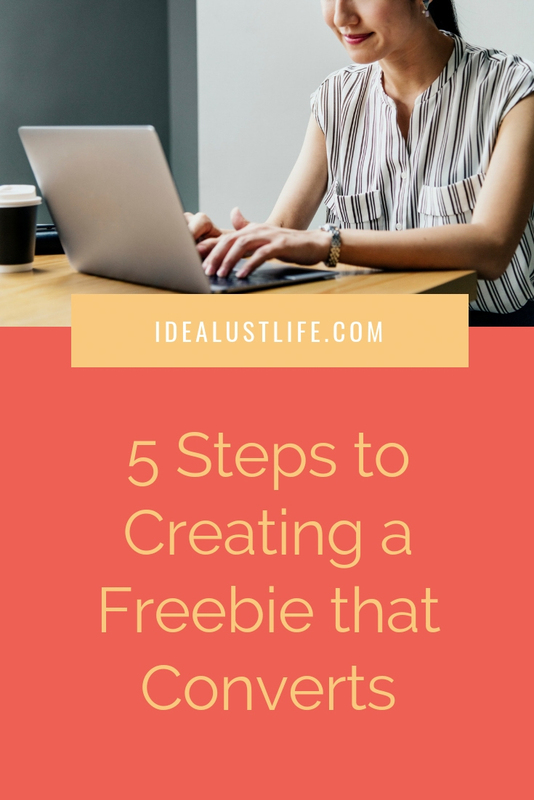 Introduce them to a copywriter if they need a copywriter? Moral of the story: Be a nice person. Forget about business and money and work experience and even yourself for a second. Instead, think about how you can make someone else shine. Will stay on people’s minds because of all of the above and therefore, eventually, book more business because of it all. Because, in the end, as Marie Forleo always says, people do business with people they know like and trust.